Florida Gov. 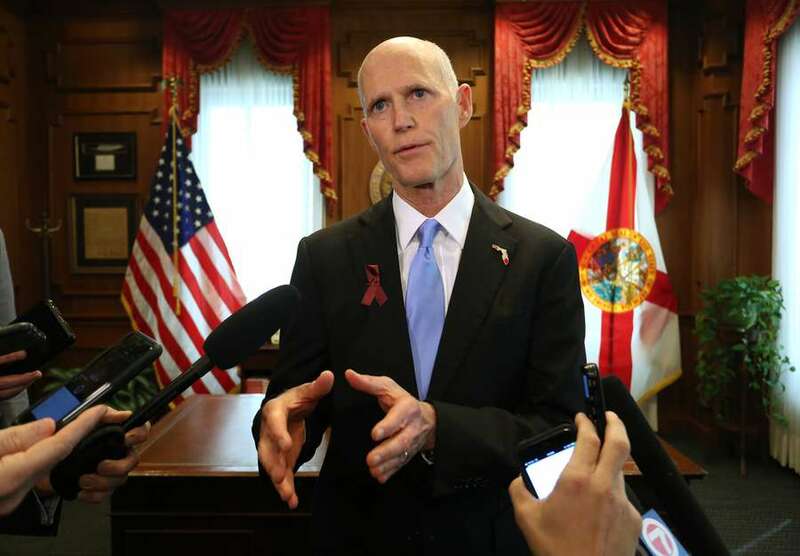 Rick Scott doesn't talk about climate change. He notoriously declared "I'm not a scientist" when asked his thoughts on humanity's well-documented impact on the warming planet, banned the phrase in his administration (a charge he denies) and backed up President Donald Trump's decision to withdraw from the Paris accord. On Monday, an unusual group intends to sue Scott for ignoring the climate threat: Kids. Seven young Florida residents — the youngest is 10, the oldest is 20, and one is a University of Miami marine science student— are the named plaintiffs in a lawsuit that seeks to force a state extremely vulnerable to climate-driven sea rise to start work on a court-ordered, science-based "Climate Recovery Plan." The group is represented by Our Children's Trust, an Oregon-based organization sponsoring similar suits from children around the country at the state and federal level. The original case, Juliana vs. United States, was filed in 2015 against the federal government and goes to trial in October. 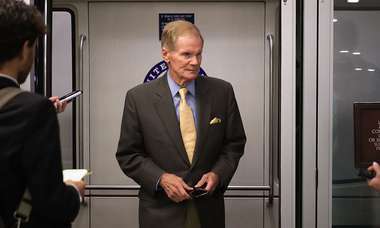 Delaney Reynolds, an 18-year-old who attends UM's Rosenstiel School of Marine and Atmospheric Science, said she contacted the group when she heard about the case against the federal government and found the organization was already planning one against Florida. She agreed to join six other plaintiffs, including 10-year-old Levi Draheim. Even at a young age, Reynolds is a veteran of climate activism. She she started Sink or Swim, a climate education initiative, in 10th grade as a class project. She's since made her name by helping draft South Miami's initiative mandating solar panels on all new construction homes and serving as the only teen on the Rockefeller Foundation 100 Resilient Cities Committee for Miami-Dade County. There is no dispute that Florida, particularly the low-lying southern tip, is at growing risk from climate change. Miami Beach, which has seen worsening seasonal flooding, has already spent $200 million to keep its streets dry. Those high tides aren't going to get to smaller. "We want these stories in the courtroom, because once that happens the law is on our side," said Rodgers, the lawyer. 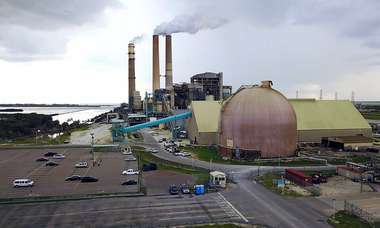 McKinley Lewis, a Scott spokesman, defended the governor’s environmental record in a statement.